The best part about reviews? People aren’t shy about being honest. So when we see a destination receiving 4 to 5-star reviews, we know something special is going on. We looked through over 85,500 hotel reviews and 750 locations to find which had the highest overall ratings in 2017. 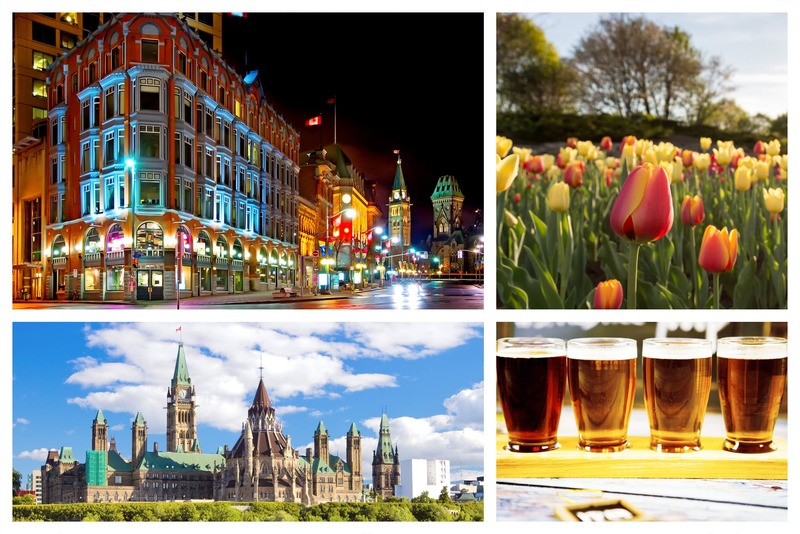 Focusing only on spots with 4-stars and higher in categories for friendliness, cleanliness, comfort, and overall quality, we’re happy to present the A-list vacation destinations of Canada. 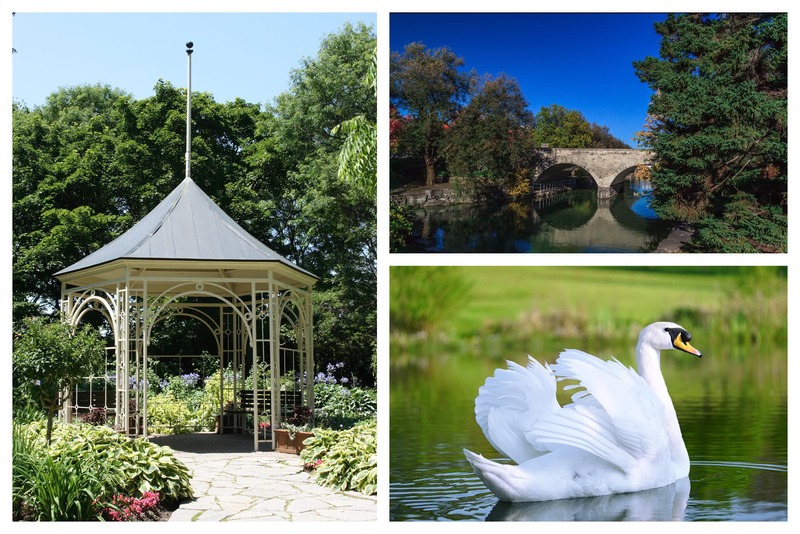 People can’t get enough of Stratford, Ontario, and we don’t blame them. This is one of the best vacation spots in Ontario, with events like the Stratford Festival, which features Shakespeare productions, and Stratford Summer Music, which presents classical tunes. Once the performances have concluded, take it easy on a river boat tour with Avon Boat Rentals. Or, if you prefer splashes contained in cocktail glasses, take a tasting tour at Junction Distillery 56. 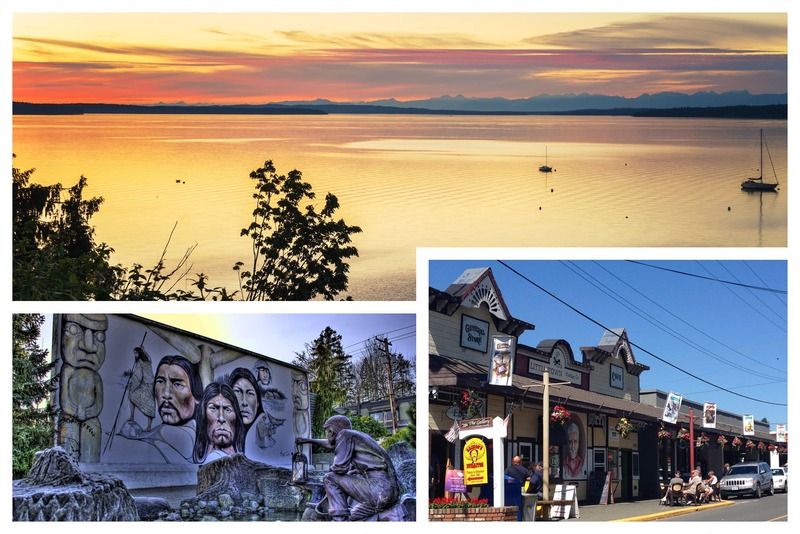 Everyone loves British Columbia, and Chemainus in particular got top marks from reviewers. This pretty spot has a little bit of everything: beaches, mountains, and boutiques. 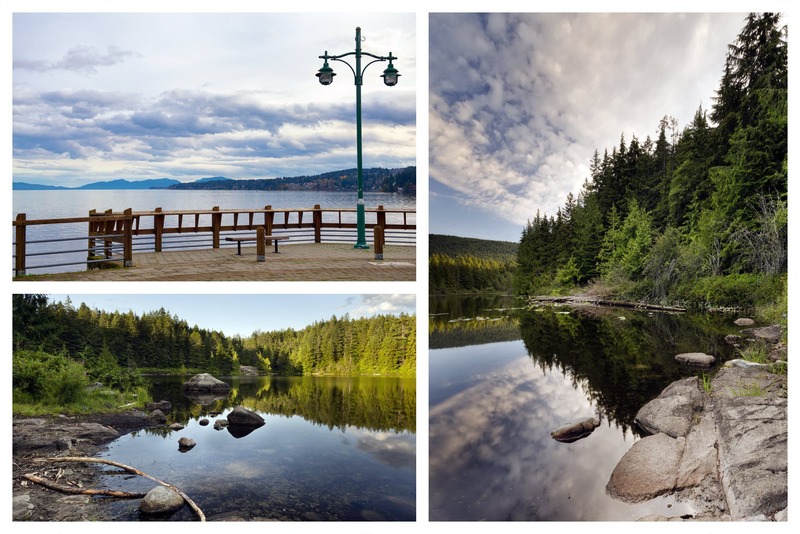 While here, catch a show at the popular Chemainus Theatre, chow down on regional tapas at Sawmill Taphouse and Grill, and, if it’s summer, listen to Tuesday night music at Waterwheel Park. 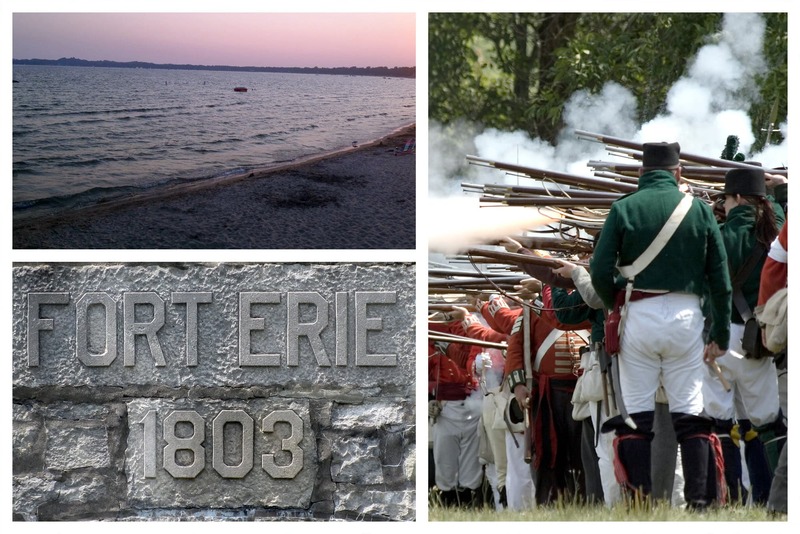 If you’re a history buff, don’t miss the highly rated Fort Erie. This historic town played a role in the War of 1812 and offered refuge for runaway slaves before the American Civil War. Today, you can learn more about the past with sites like the Ridgeway Battlefield National Historic Site of Canada. To stretch your legs further, head to Crystal Beach, where you can go for a swim or sail around Point Abino Bay. A beautiful view is just one of the many reasons people love vacations, and you can’t go wrong with a trip to Gibsons. Paddle around the coast when you rent a vessel from Sunshine Kayaking and take in the beauty of sunset. Once you’ve worked up an appetite, fill up on oysters and chowda’ at Smitty’s Oyster House or enjoy a sweet treat at Mike’s Gelato. 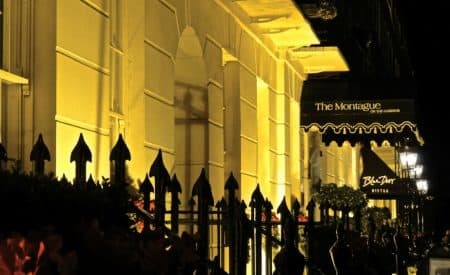 The capital city is one of the top travel destinations in the world, and it knows how to impress. Aside from the usual sights (like the Parliament buildings), there are building blocks of a different kind—namely LEGO®. The Canada Science and Technology Museum is hosting “The Art of the Brick” May through September, which features the iconic toy in wondrous sculptures. Just be sure to cheers to an afternoon well spent at the popular Broadhead Brewing Company afterwards. 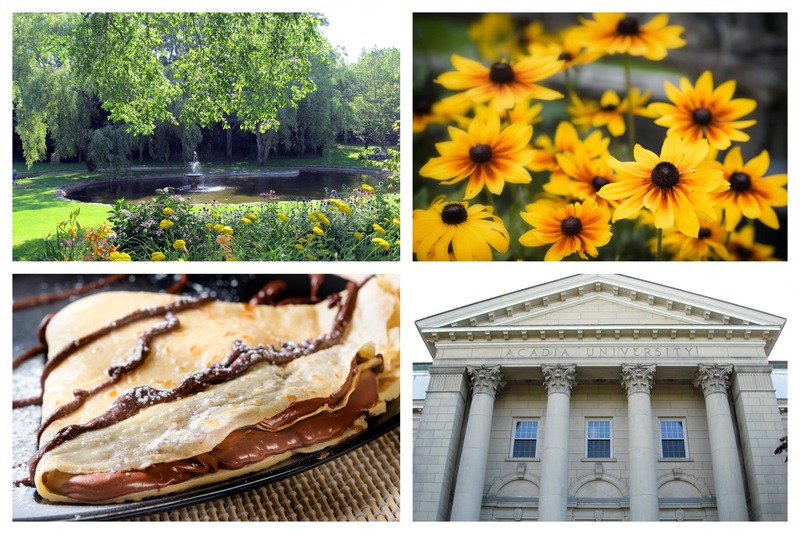 Nova Scotia is clearly where to live your best life, because it made numerous appearances on our best-reviewed list—including Wolfville. Get to the know the town when you walk through the lovely Harriet Irving Botanical Gardens. Or, find yourself a spot on the patio at the very popular restaurant Troy. If breakfast is your favourite meal, don’t miss the wide variety at Naked Crepe Cafe. 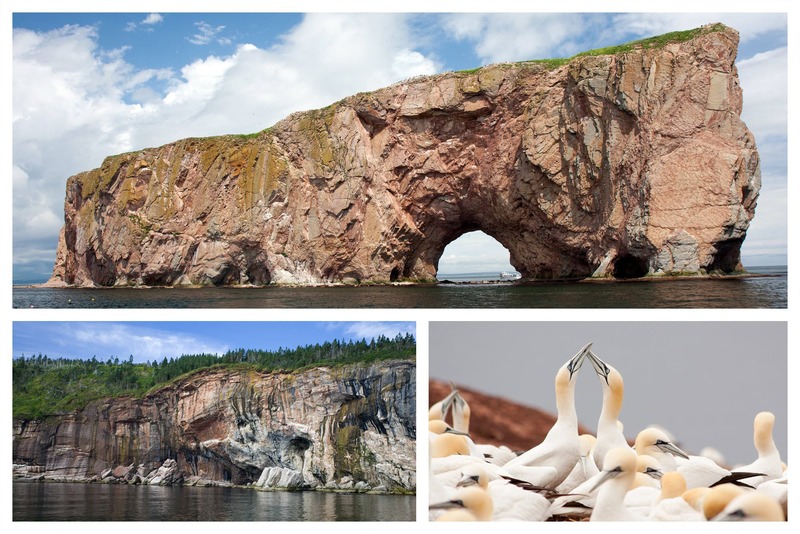 Percé, Quebec, had nothing but top marks for places to visit in the Quebec Maritimes. When you get here, don’t waste a second by staying on land. Kayak around Perce Rock, the abstract-looking rock formation in the sea. (Avolo Plein Air can help you with the kayak rentals around here). There’s also hiking on Bonaventure Island, where you check out tons of migrating birds. And if you want beauty without the sand, stop into Musée le Chafaud for regional art. 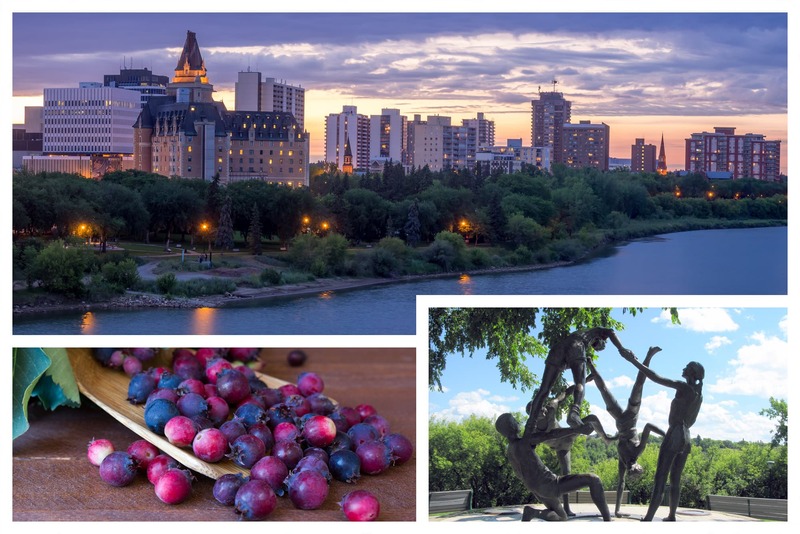 We had more than a few reviewers singing the tune of Saskatoon in our 2017 report. This major city of Saskatchewan won major points with travellers. While you’re here, see where art pushes the imagination at Remai Modern. For sights of a different variety, take a cruise down the South Saskatchewan River aboard the Prairie Lily. Something tells us that Cruise Weekend is one of the most underrated events around, given how much people enjoyed their stay in Three Hills, Alberta. This year’s Cruise Weekend is June 1-3 and you won’t want to miss any of the drag races. 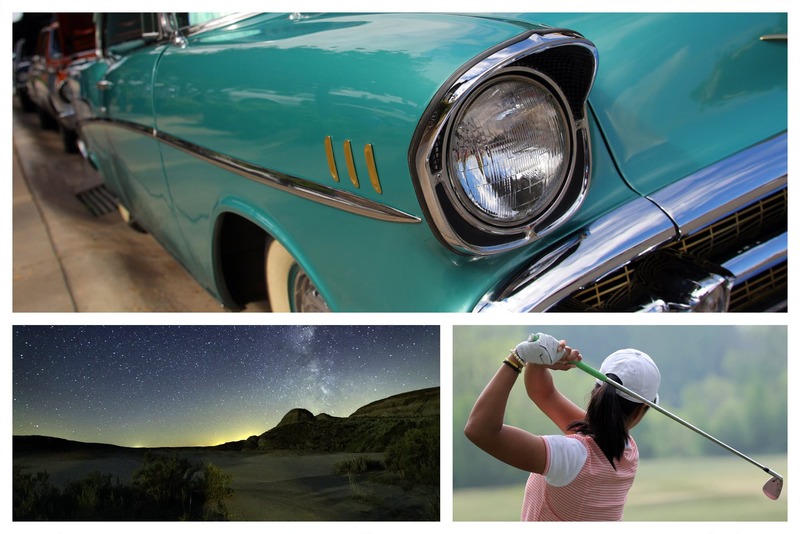 And while you’re here, you can always hit up Three Hills Golf Club or take a day trip to the nearby Canadian Badlands. 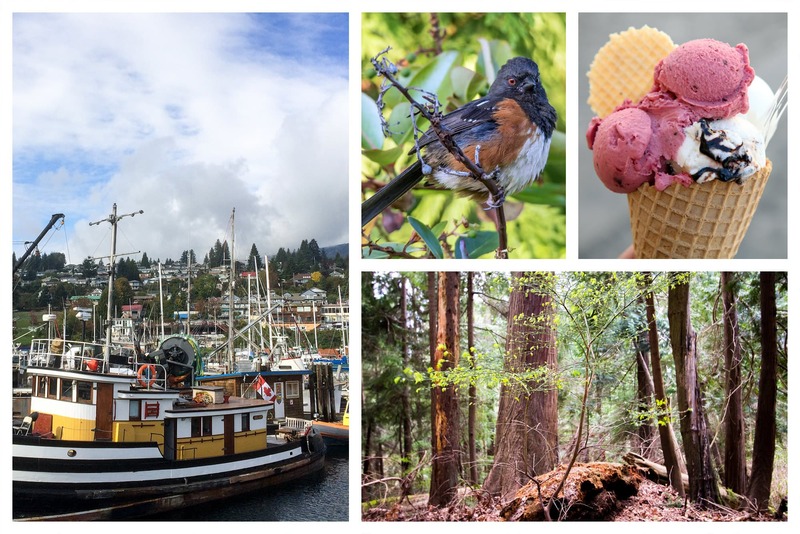 Ladysmith, British Columbia, is a cozy coastal destination that makes a big impression on guests. Start your vacation off with a swim at Transfer Beach, or kayak around the shoreline when you rent from Sealegs Kayaking Adventures. If you’re more about that #artlife than #ruggedlife, there’s the 20th Annual Arts on the Avenue, where dozens of artists come together to showcase their latest creations. Baie-D’Urfe in Quebec was another top-rated spot in the country. This waterfront destination offers a relaxing holiday, and is close to a number of attractions. Get to know the animals at Zoo Ecomuseum, where you can spot owls, snakes, bears. And if you prefer water to land, head to Sainte-Anne-de-Bellevue Canal to watch the boats float by. This landmark has been around since 1843. 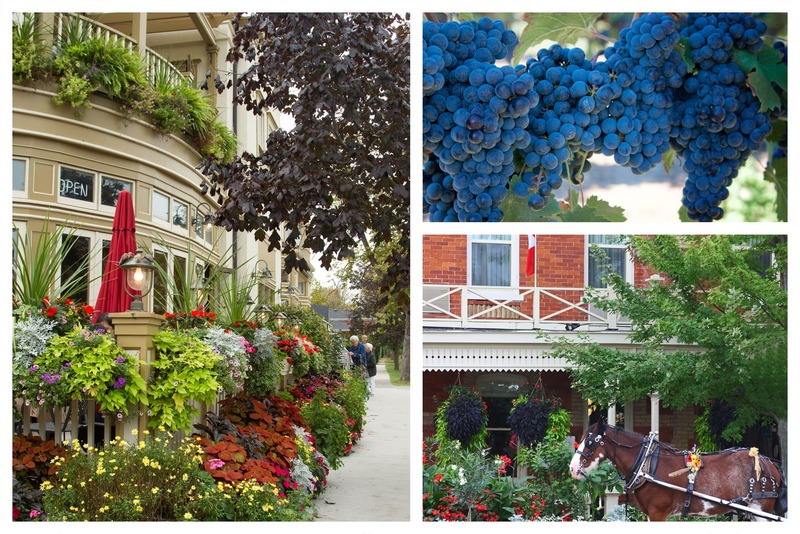 Niagara-on-the-Lake is one of the most popular vacation destinations for a reason. Well, several reasons. The overflowing wine. The beautiful sights. The good vibes. What else can you do around here? Make it in time for the first-ever Niagara Falls International Film Festival, which will feature gourmet food and independent films. Speaking of festivals, music and wine was never better than at Bravo Niagara! Prince Edward Island is a popular province for travellers, but one area in particular captured the notice of reviewers: North Rustico. The first thing you have to do is take a pic in front of the North Rustico Lighthouse, which has been glowing bright since 1876. Or for more unusual sights, stop into the nearby Ripley’s Believe It or Not!® , which has a vampire-killing kit from the 19th century and a piece of the Berlin Wall. 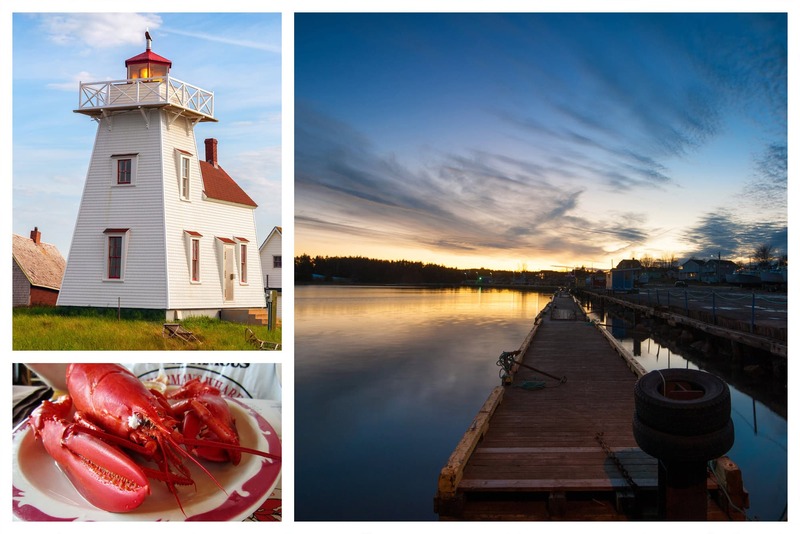 Nova Scotia is one of the most beloved areas of the country, and the town of Membertou is a top favourite. Learn more about the Mi’kmaq people with a visit to the Membertou Heritage Park. It’s an immersive exhibit with regional crafts for sale. Speaking of museums, the Cape Breton Miners Museum offers an in-depth view of miner history. Ready for a hearty meal? 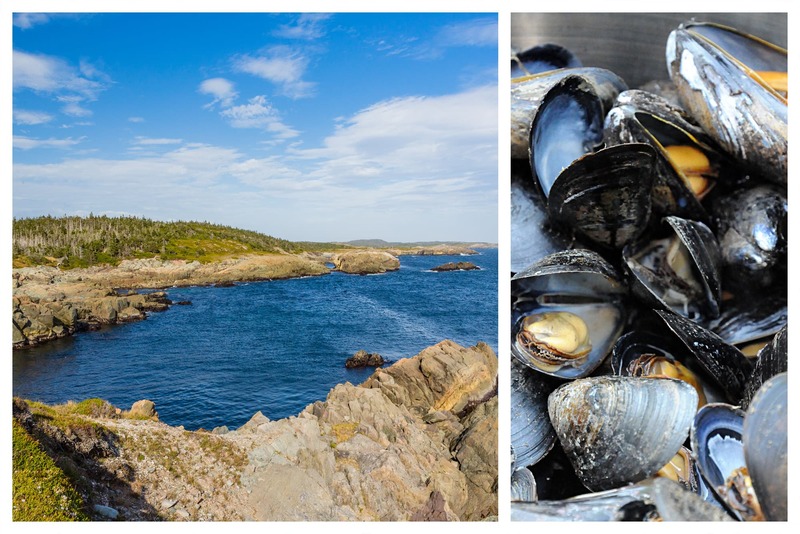 Nearby Flavor on the Water offers everything from Atlantic mussels to pan-seared local halibut. 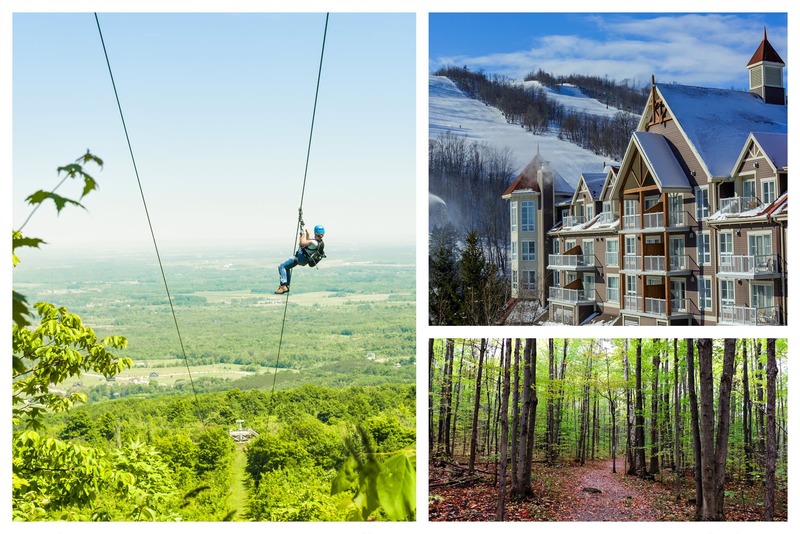 The Blue Mountain area of Ontario is gaining more and more prominence as a 4-season destination, and our reviewers happen to agree. See the beauty yourself when you explore the area with Scenic Caves Nature Adventures. And after all the hiking, treat yourself. The Pottery Restaurant offers a baked cheesecake wrapped in phyllo and roasted with spiced apples. When it comes to the top-rated destinations in Canada, our reviewers were more than happy to point to the best. Time to start adding these names to your travel list! 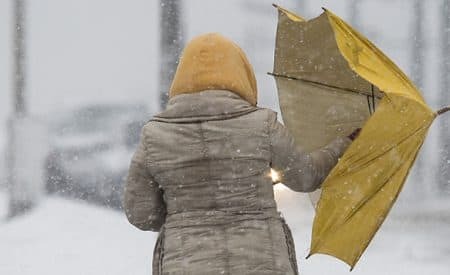 Prev Are you one of Canada’s most annoying travellers? Very nice how I can join this trip please let me know I love this tour. It is really amazing to see you have chosen this bucket list from 85,500 hotel reviews and 750 locations. No doubt, your this presentation of vacation destinations is really worth. Thanks for sharing this exploration and your effort. 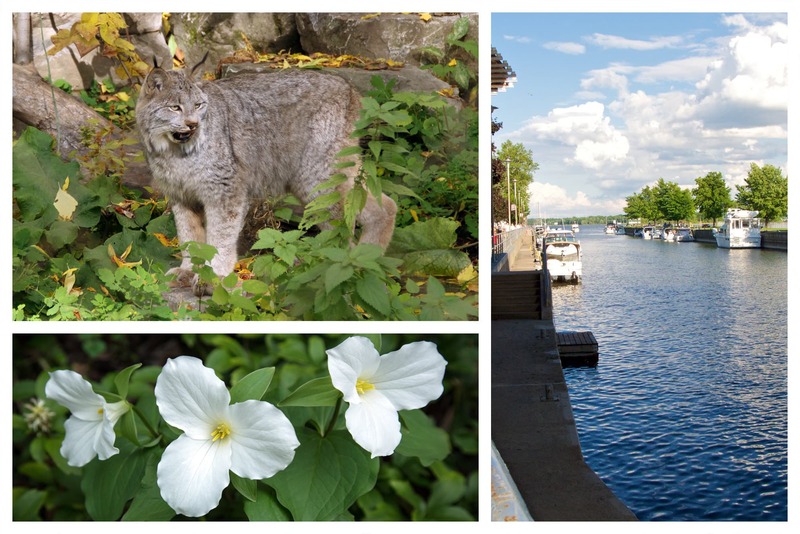 The most attractive destination is The Blue mountain area of Ontario. As I am a hiking enthusiast, I will give first preference to Blue Mountain after Three Hills, Alberta. I am going to Gander NF. I was sent there on 9/11. I am going back to see the friends I made. I have in touch with them twice a year. Time to go see the wonderful Canadians who took care of my husband and me.